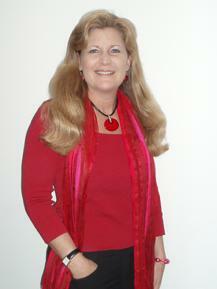 Dari Dyrness-Olsen, MA, LPC is the owner of Express Yourself Today Counseling Center located in New Jersey. Dari is a Licensed Professional Counselor, International Speaker, Celebrity Author of 3 books - "Safe Dating for College Women", “7 Secrets for Girls” and “Teen Talk for Parents”, and the founder of the revolutionary new therapeutic approach called Creative Coping Skills™ Counseling. “Dear Dari” has been her nickname since high school because she loves to help people. Dari has been featured in many local and national newspapers, magazines, radio, and television shows.